Where you can have it all. 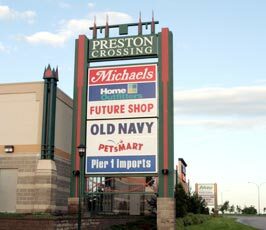 Preston Crossing is Saskatoon's premier open air shopping centre. Conveniently located on Preston Avenue North with access to and from Circle Drive & the Yellowhead Highway, and minutes from the University of Saskatchewan. 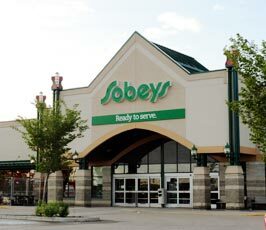 The retailers, including exciting new stores in Saskatoon, provide services and amenities that make Preston Crossing a "must-stop" Saskatoon shopping location, and the hub of North East Saskatoon. 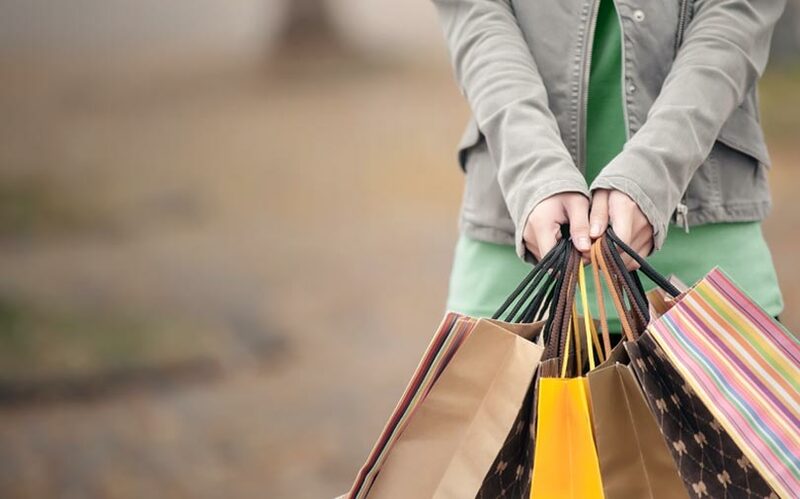 From necessities such as grocery, pet supplies, beauty, household goods, to a variety of fashion and home decor, Preston Crossing has it all. Please refer to our retailer page for store hours. 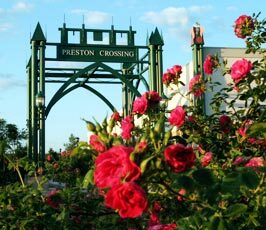 All parking at Preston Crossing is FREE.